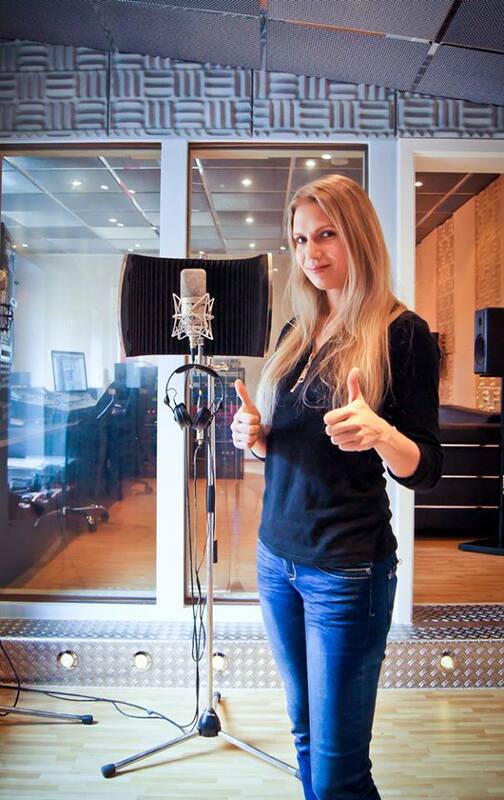 Leaves' Eyes – Official Website » Vocal Preproduction for up-coming record at Mastersound Studio! Vocal Preproduction for up-coming record at Mastersound Studio! Great studio sessions at Mastersound Entertainment! Working on the demo vocals for the upcoming Leaves’ Eyes record! In Springtime we are already back in the US and Canada!